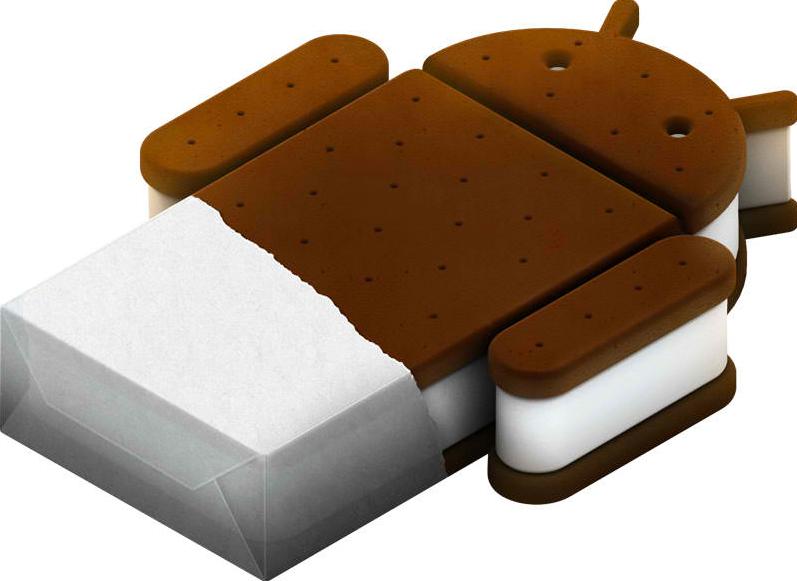 Ice Cream Sandwich is coming and it seems there are a couple of changes for us developers. The new Android version will bring phones and tablets closer together. Google has put a tutorial online so we can start preparing us. The Ice Cream Sandwich release will support big screens, small screens, and everything in between. This is the way Android will stay from now on: the same version runs on all screen sizes. As for now, a Honeycomb application runs only on big screens and it didn’t need to think about smaller screens. 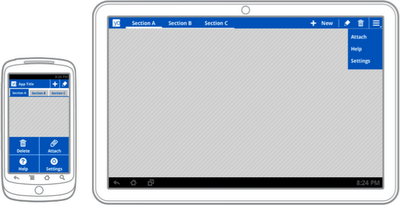 In ICS, the developer will need to prepare for different layouts. In the tutorial, Google gives tips on how you can make a layout that works well on both type devices. Developers can already start to include some of the changes. ICS will be available around the beginning of November. Some say the Nexus Prime will be launched on November 3th and this device will have ICS. Wondering how Basic4Android will cope with those changes. We’ll keep an eye on that! So we install it on a virtual machine. As for now it does not work on VMWare. However, VMWare 8 will come out in a couple of days and it should support Windows 8. As for now, we are going to use virtual box 4.1. Note: click on the pictures if you want to see the full screenshot. 11111111: Everyone a happy Programmers Day! We are celebrating programmers on the 256th Day of the Year. Alwaysbusy’s Corner wishes all programmers around the globe lots of fun coding! One of the libraries I wrote for Basic4Android is ABPhysicsEngine. This is a full 2D Newton engine. Games like ‘Angry Birds’ and ‘Cut the rope’ are made with similar engines. This one is very easy to use within B4A. For this tutorial you must download version 1.1 of the library from the B4A forum! Here is a little ‘anti-stress’ game I made with the library in B4A. 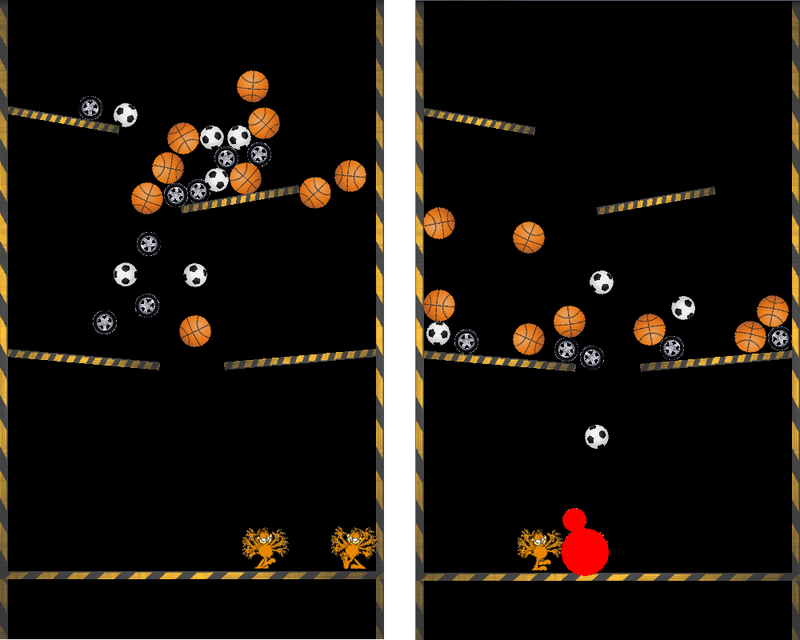 You have to tap very fast anywhere on the screen and all kind of balls will appear and fall down on the two running Garfields. No winning or prices, but this is for learning purposes anyway. 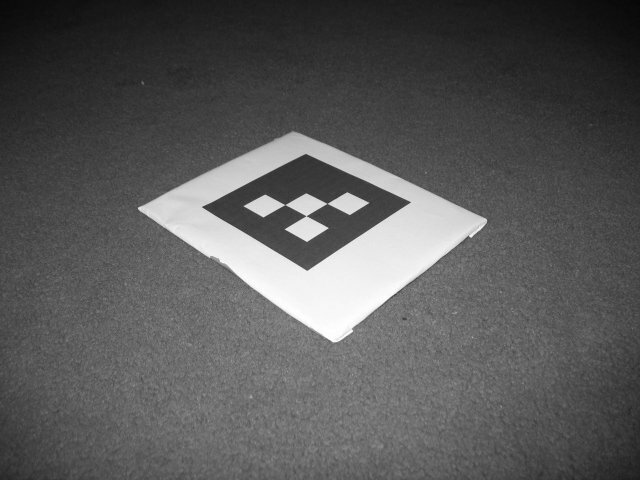 For the Augmented Reality project, I’ll need to grayscale the image. There are 3 types of grayscaling available in the class but the one I’ll need will be BT709. It turns out it gives the best results for searching glyphs. It’s a simple conversion but already we have something to take into account when we use Java: the byte type. A byte in java has a value of -128 to 127 instead of 0 to 255. Therefor we will need to do & 0xFF when we return the grayscaled bitmap. I’ll have to remember this for future calculations on the imageData array! Here is the class. De imageData is kept in memory as I’ll need those pixels anyway to do the next step: Edge detection! Tricking B4A and Java to do byref. How about that! Neither B4A nor Java support byref arguments nativily. Or do they? By using this simple trick, you can mimic byref by exploiting their hidden pointer potential. rValue(0) = "Changed in the function!" This will come in handy when I convert some AForge.NET c# code to java, I’m sure!